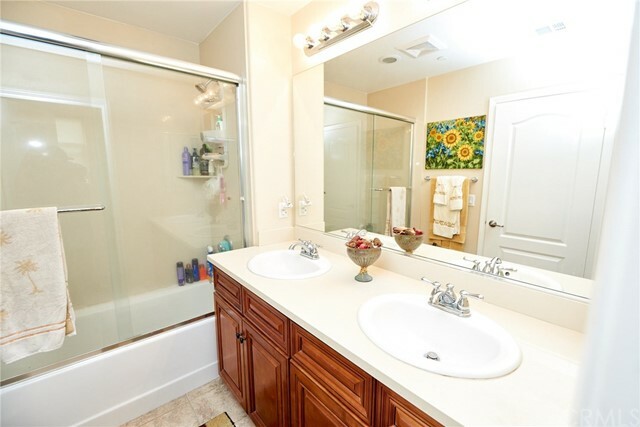 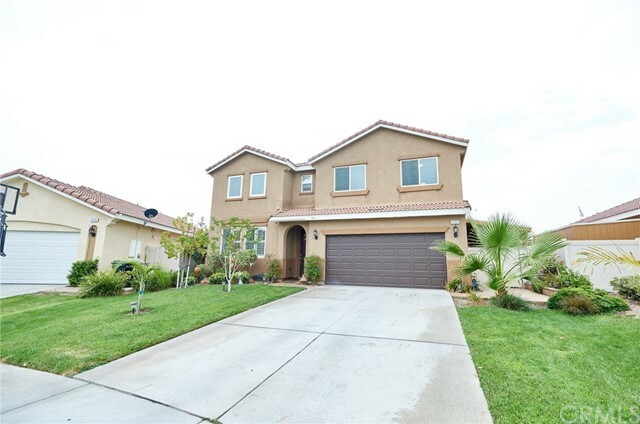 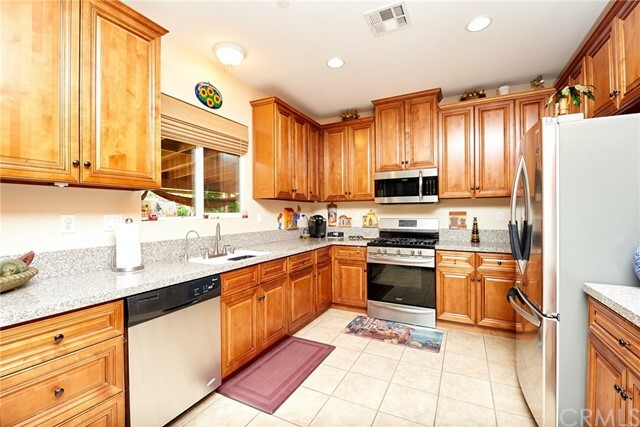 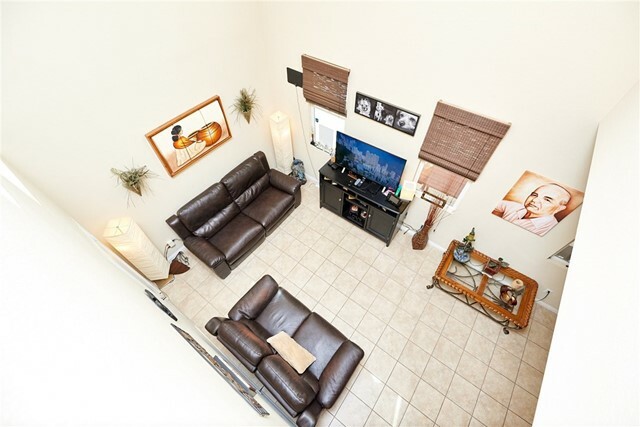 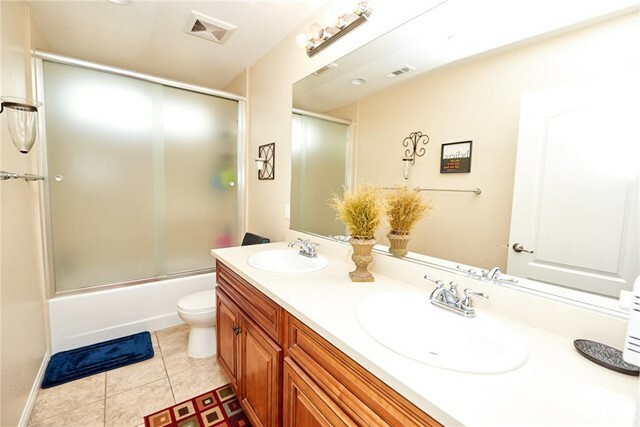 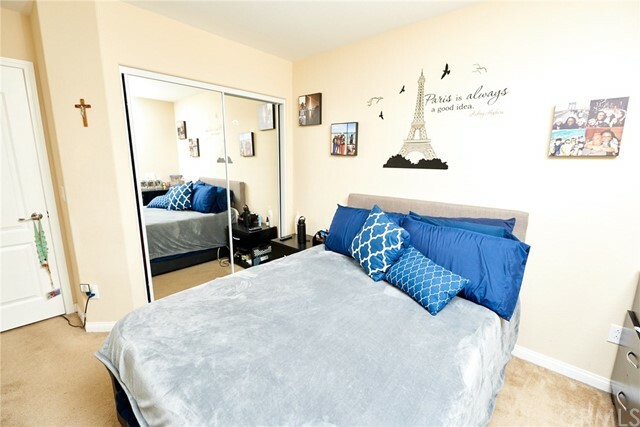 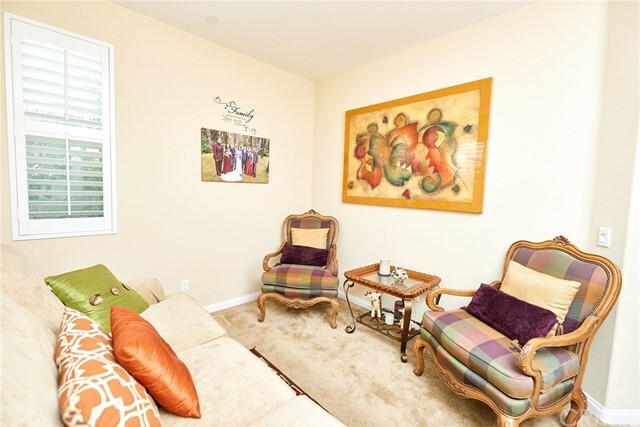 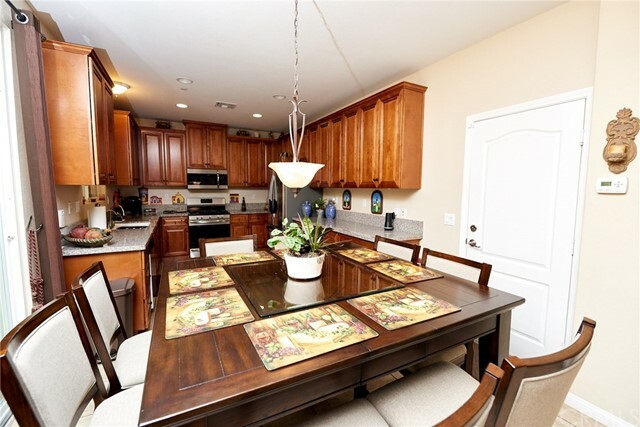 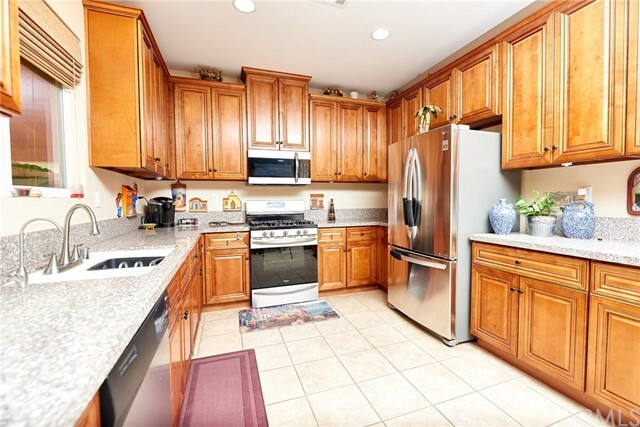 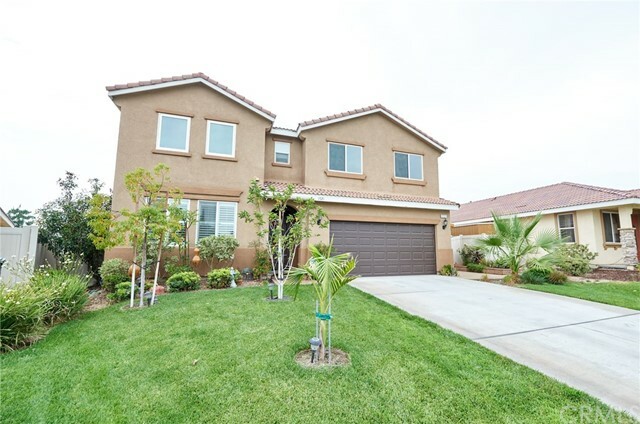 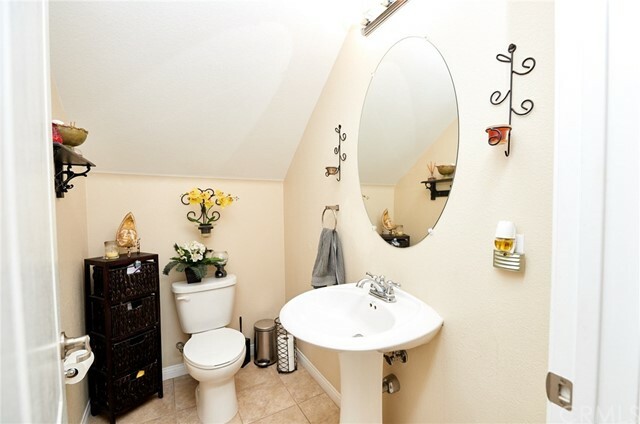 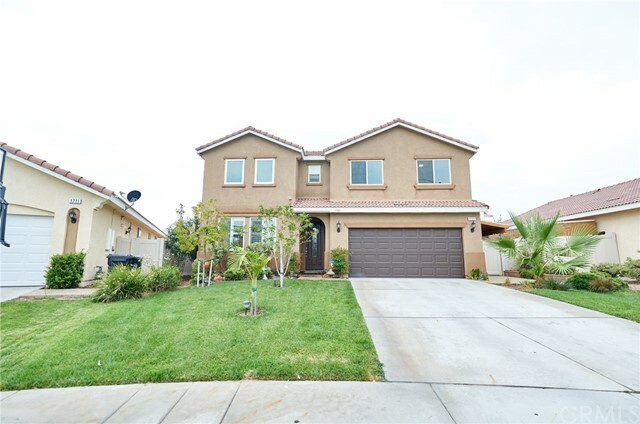 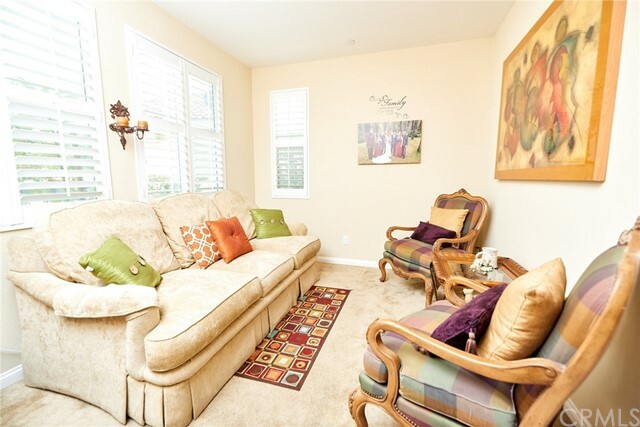 Beautiful 2 story 2014 energy efficient home in a beautiful cul de sac in the heart of Colton. 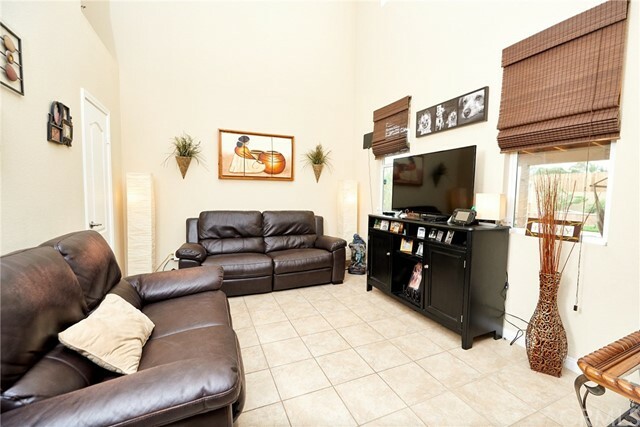 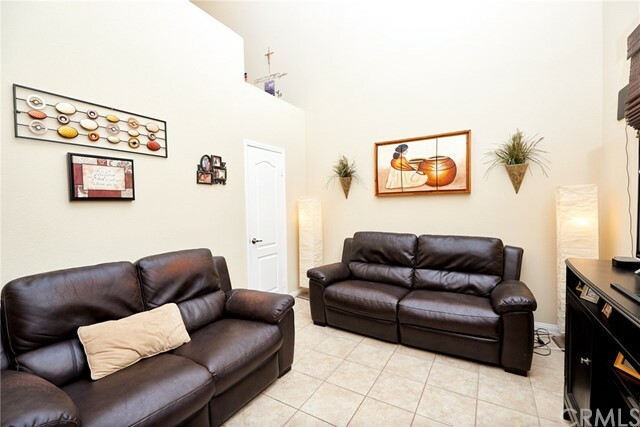 You will admire cozy bonus room as you come in along with the amazing vaulted ceilings and tile floor leading you into the family room. 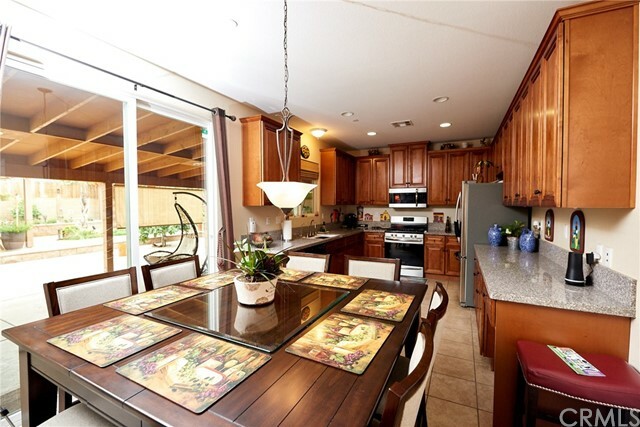 The family room is open to the formal dining room and kitchen which features granite counter tops, a reverse Osmosis system, whole-house Eco water filtration system and beautiful solid maple Dove Tail cabinets. 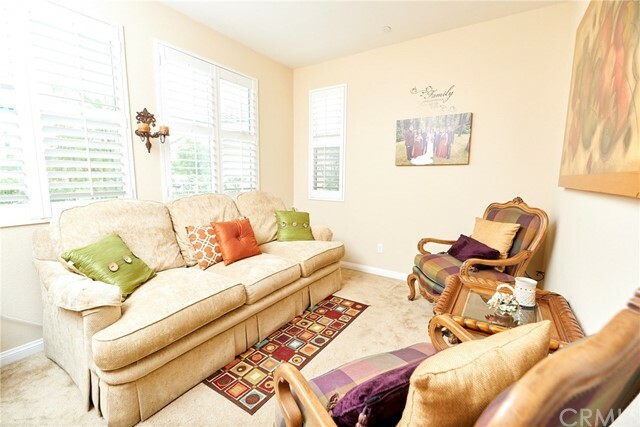 All downstairs front facing windows feature plantation shutters and all windows are double pane insulated windows. 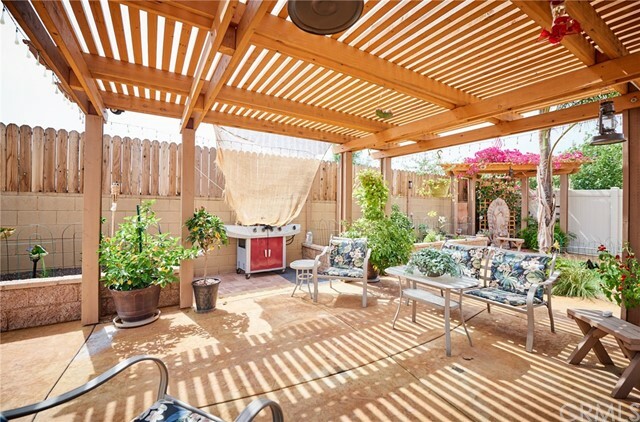 There is direct access to the beautiful low maintenance back yard through the energy efficient double door slider. 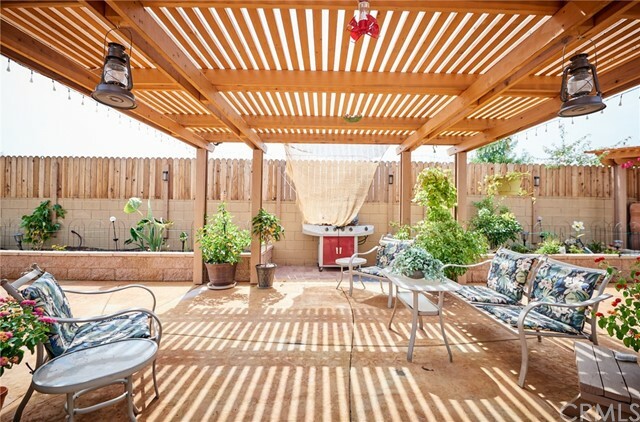 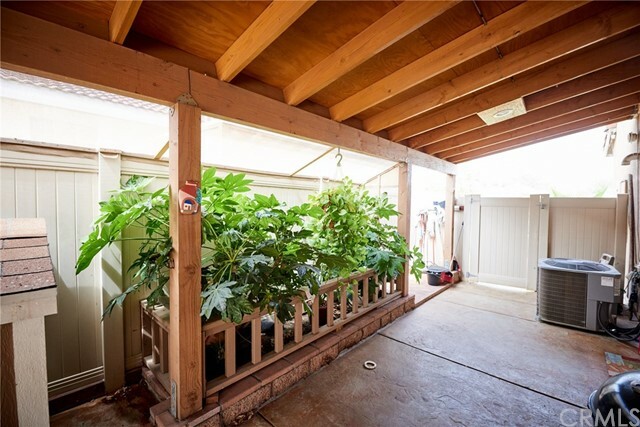 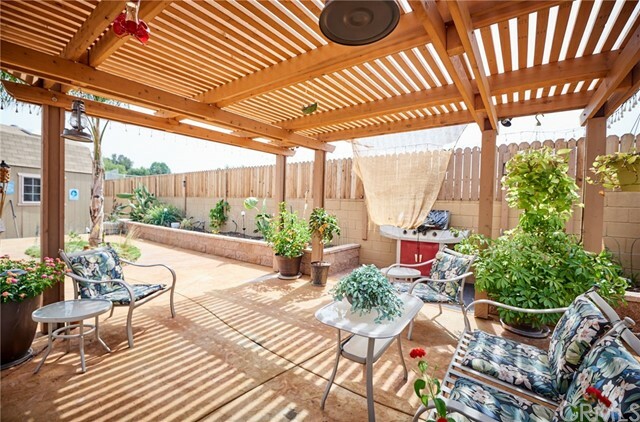 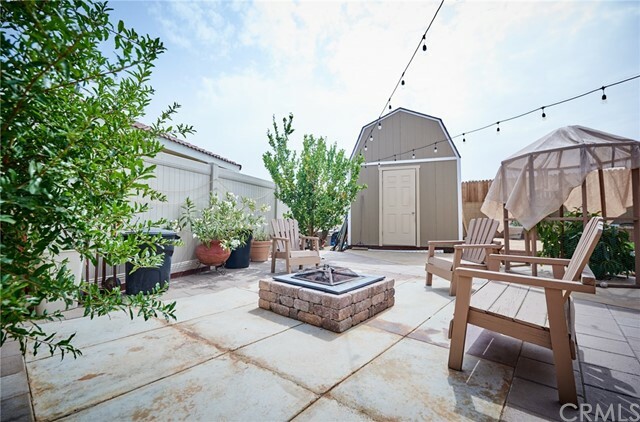 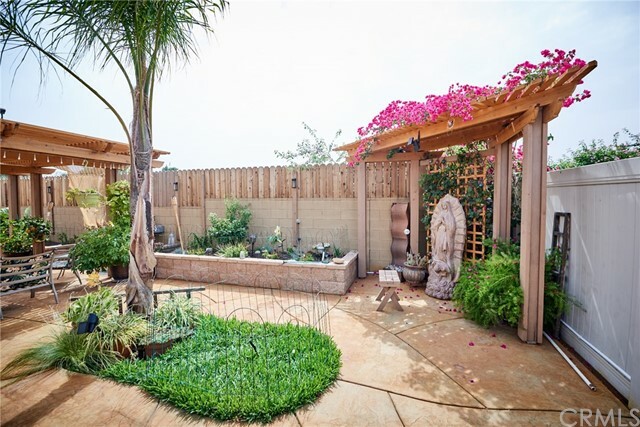 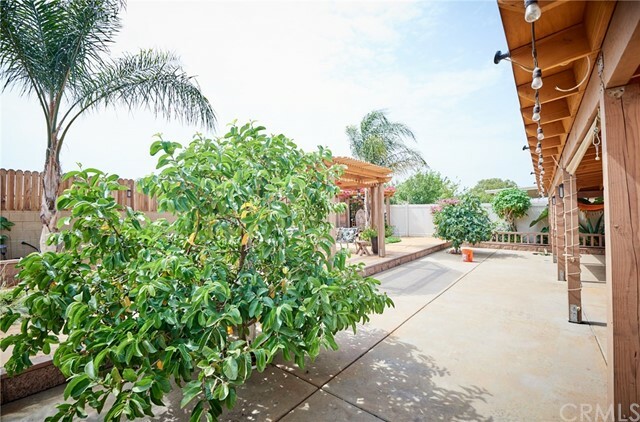 Backyard boasts several fruit trees, stamped concrete, two tool sheds, a fire pit and beautiful covered patio. 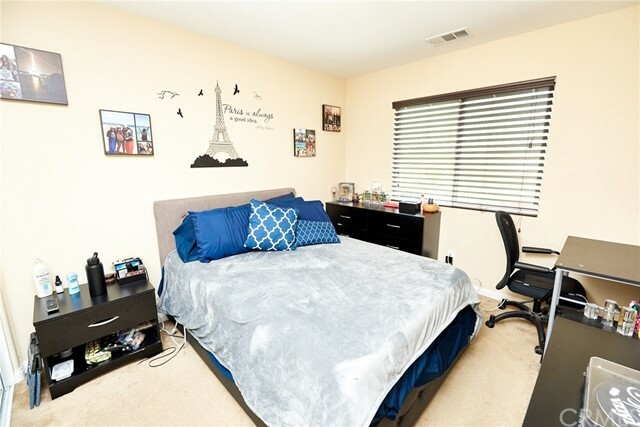 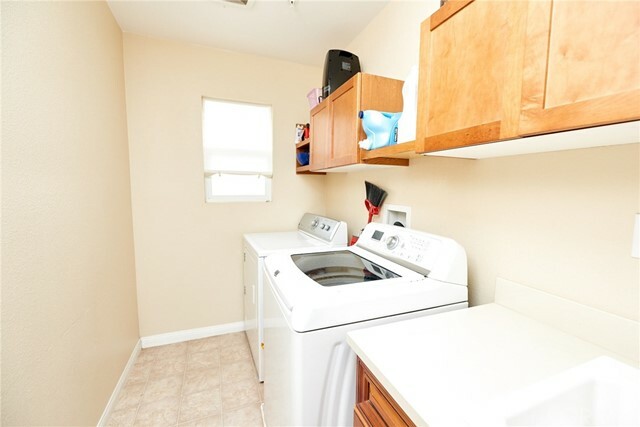 On the second floor you'll notice the newer carpet through out and conveniently placed laundry room boasting it's own sink and counter. 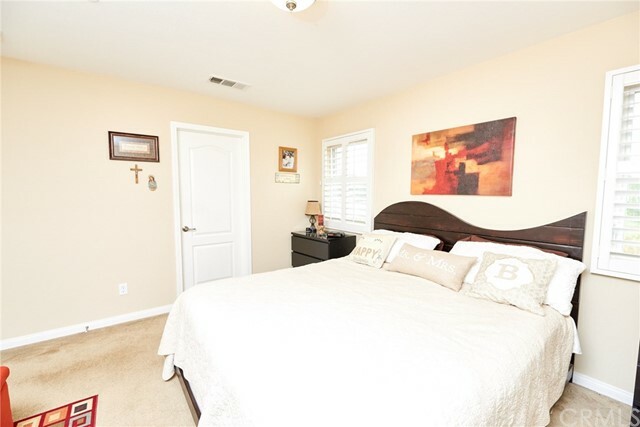 Rest your body and mind in your gorgeous master bedroom which features a large closet and private restroom boasting dual sinks. 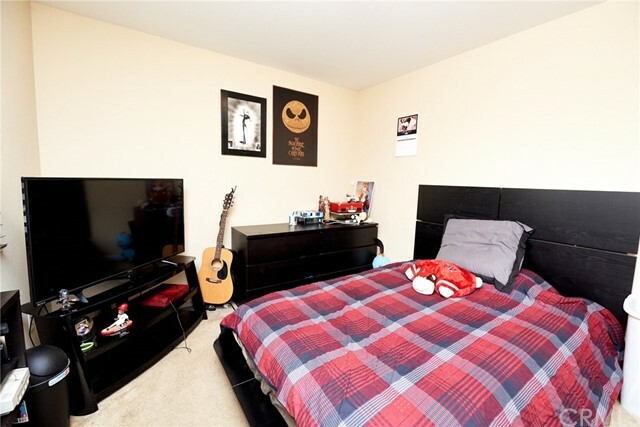 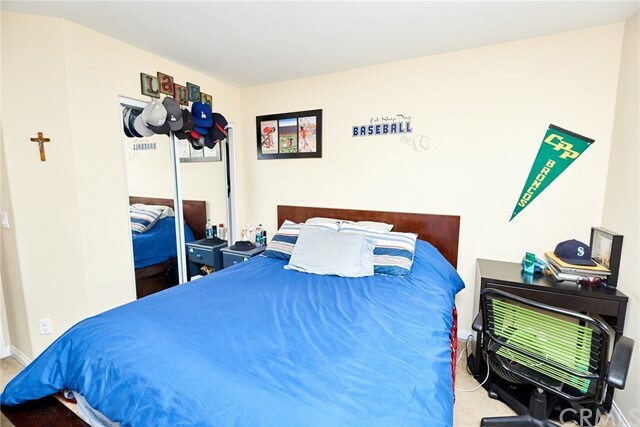 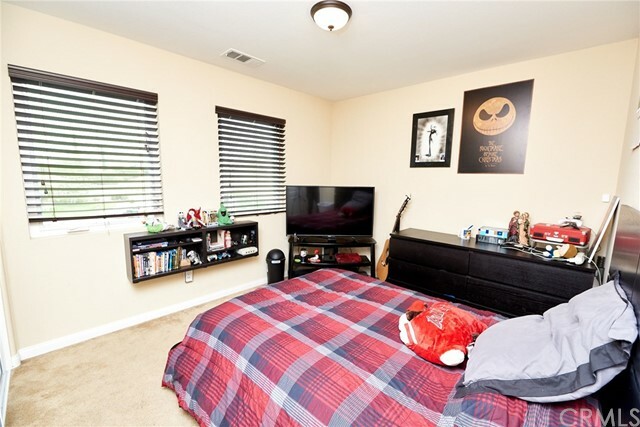 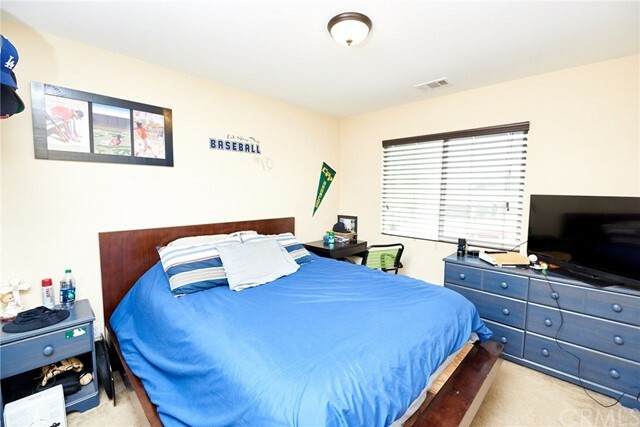 The other secondary bedrooms feather mirrored closets and newer carpet. 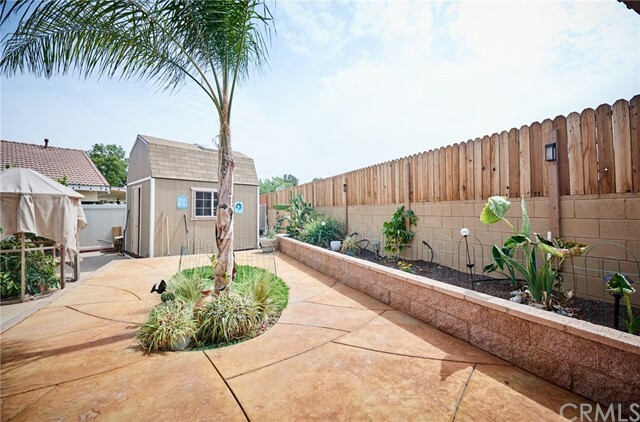 Other features include tankless water heater, a completely finished two-car garage with epoxy flooring, storage shelves, automatic opener, cable/internet ready room and interconnected smoke alarms. 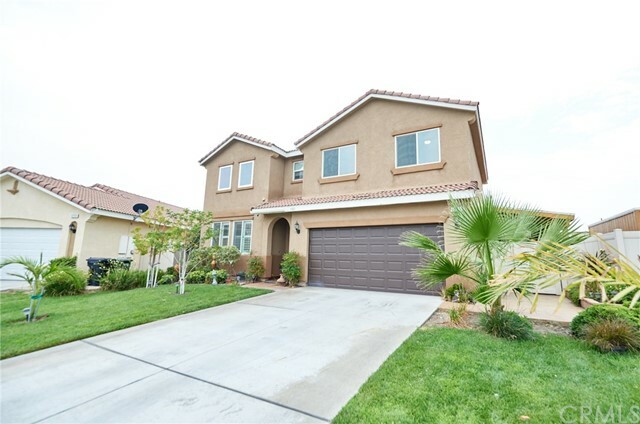 Come take a look at this gem of a home!